Zwift, the global online training and racing platform for cyclists, has unveiled the first four teams that will form the brand new KISS Super League, the first dedicated esports competition featuring professional cycling teams, held exclusively on Zwift. The latest announcement follows hot-on-the-heels of Zwift confirming an esports partnership with British Cycling. The first four KISS Super League teams unveiled ahead of Christmas are UCI Continental Teams – Team Wiggins, Canyon dhb p/b Bloor Homes, Hagens Berman Axeon and Team Dimension Data for Qhubeka U23. Building on the KISS European Crit Series, the KISS Super League was teased earlier in November, with the first live race set to take place at a launch event in London on January 23rd. 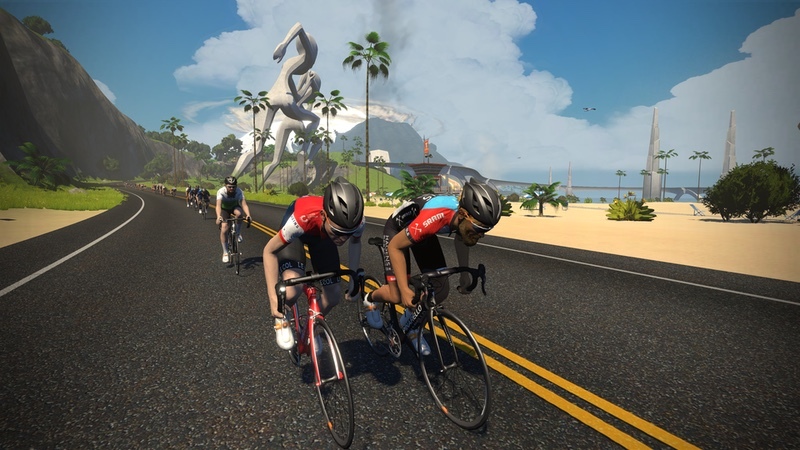 Zwift and KISS, the Zwift event organiser, plan to reveal additional men’s pro teams, an elite women’s league and amateur leagues over the coming weeks.